Rediscovered early in the 20th century, the ruins of Machu Picchu are some of the most impressive in South America. To many travellers the site is a compulsory inclusion on their bucket list and a must see when in Peru. As the country’s most popular tourist attraction, the government is taking steps to protect it. In July 2017 new visitor restrictions were introduced, limiting the number of people visiting Machu Picchu each day. Many other rules were also created, yet information on these has been somewhat hard to come by. 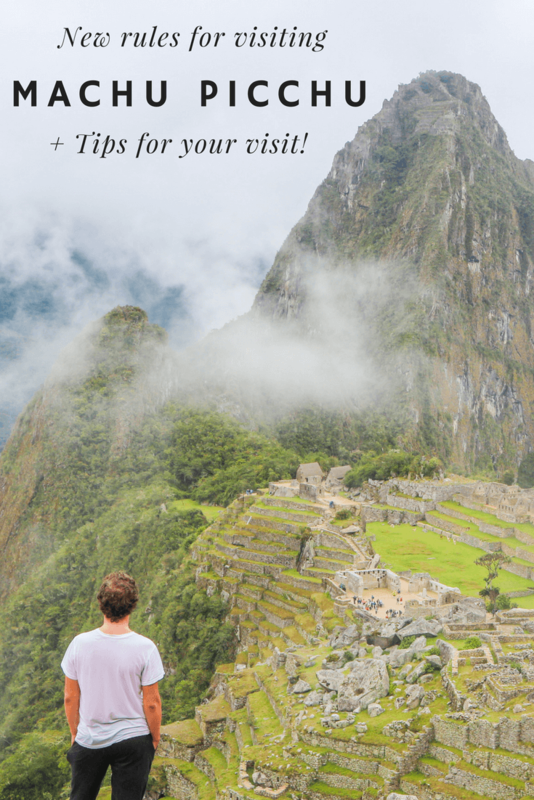 This guide covers the new Machu Picchu rules, how they will affect your trip and a number of other tips for your visit. 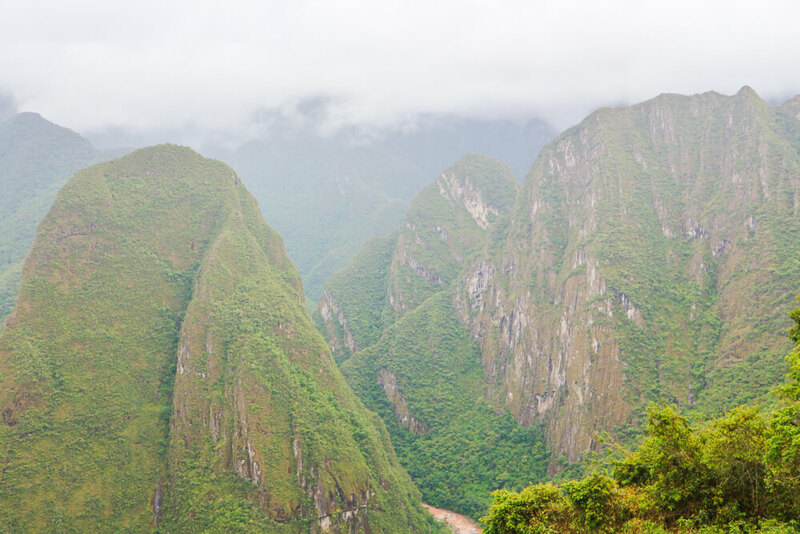 Before visiting, check out our guide on getting to Machu Picchu and Aguas Calientes. 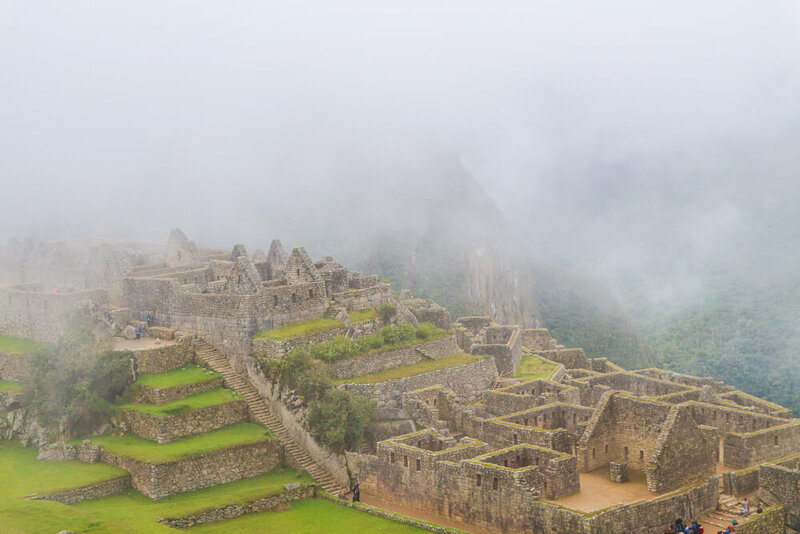 Tickets are available through the official Machu Picchu site, the Instituto Nacional de Cultura in Cusco or the Machu Picchu Cultural Centre in Aguas Calientes. As there are a limited number of tickets per day, book in advance to avoid disappointment – especially during peak season. When booking online, be aware that only Visa payments are accepted and that the English version of the site does not always work correctly. We completed our purchase on the Spanish site, which isn’t too hard to figure out even if you speak limited Spanish. 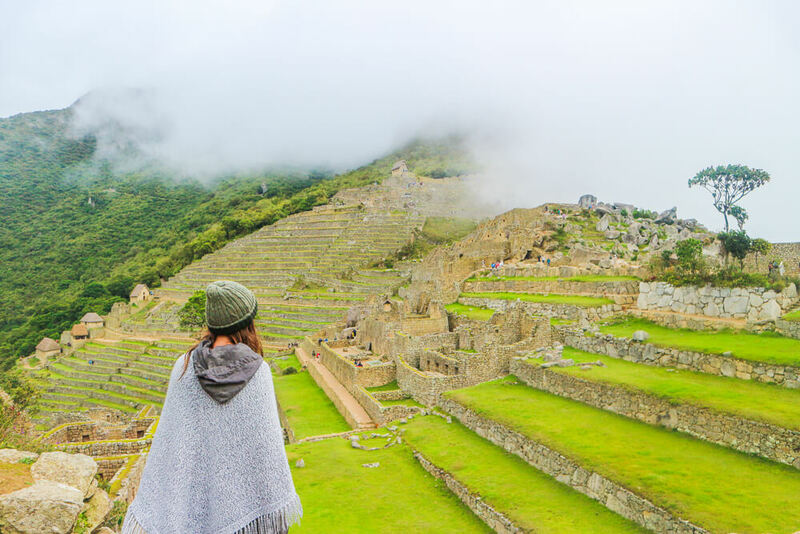 There are a variety of ticket types available including standard half day entry, climbing Huayna Picchu, climbing Machu Picchu Mountain and more. Prices start at 100 Soles for general entrance, but you’ll pay more for extras like climbing Huayna Picchu or Machu Picchu Mountain. If you wish to incorporate these into your trip, you’ll have to select this at time of booking, and pay the extra costs associated. There are a limited number of tickets per day for each – with 250 available for Huayna Picchu and 400 for Machu Picchu Mountain. Furthermore, rules state a guide is now mandatory for all visitors to the site. Guides must present valid identification when entering the park, and can take group sizes of up to 16 people. Some people have reported managing to enter without a guide, however others have been turned away at the entrance for not having one. Other reports say that officials are checking people have correct tickets and guides before even boarding the bus from Aguas Calientes to Machu Picchu. On top of this, a one-way system has also been introduced, with guards in place to move people on if they dwell in one place too long. Many have complained this meant they could not go back to take the photos they wanted – so make sure to snap away when you get chance! That being said, selfie sticks are not permitted in the site so you’ll have to make do with an old-fashioned photo. Guards on site are strict and will enforce these rules, using whistles to catch attention of any wrongdoers. Generally, they tend to be stricter during busier times, and as the site gets quieter in the afternoon, it could prove a more relaxed time to visit. Remember to bring your passport. It is mandatory to enter the site, as they need to match the details on the ticket to your passport. You’ll also be able to stamp your passport with a special Machu Picchu stamp just outside the exit. It’s easy to miss so keep an eye out, as it’s a nice addition for your collection! It is not uncommon for protesters to block the railway line to Aguas Calientes. Although unlikely, this could leave you stranded in Aguas Calientes or unable to reach the town when it comes round to your trip. One of the best ways to stay up to date with this is to join Facebook groups with other travellers who post updates – as mentioned in our article 11 things you need to know before travelling South America. Many people arrive early to watch sunrise, however due to the location there is often morning mist and it’s somewhat of an anti climax. We recommend visiting in the afternoon as it is often less crowded, meaning guards won’t move you on as quickly, you’ll get better views and less people in your photos! As part of the new Machu Picchu rules, you can only leave the site for the toilet or food once during your allotted time slot. As long as you still have time left, you will be allowed to re-enter but if you try a second time it is likely you won’t be allowed back in. Be aware of this before heading in so you don’t get caught out! An issue that could massively affect your trip unless you take the necessary precautions is altitude sickness. This is especially important if you plan to trek to Machu Picchu as the physical exertion makes you susceptible. To prevent symptoms, spend a few days adjusting to the altitude in Cusco – standing at 3,399m above sea level. As Machu Picchu stands at an altitude of 2,400m, this should mean you are adequately adjusted and feel no ill effects. You will also find altitude sickness pills readily available at pharmacies throughout Cusco, and can use a variety of Coca products – such as tea, sweets, chocolate – which are said to prevent symptoms. 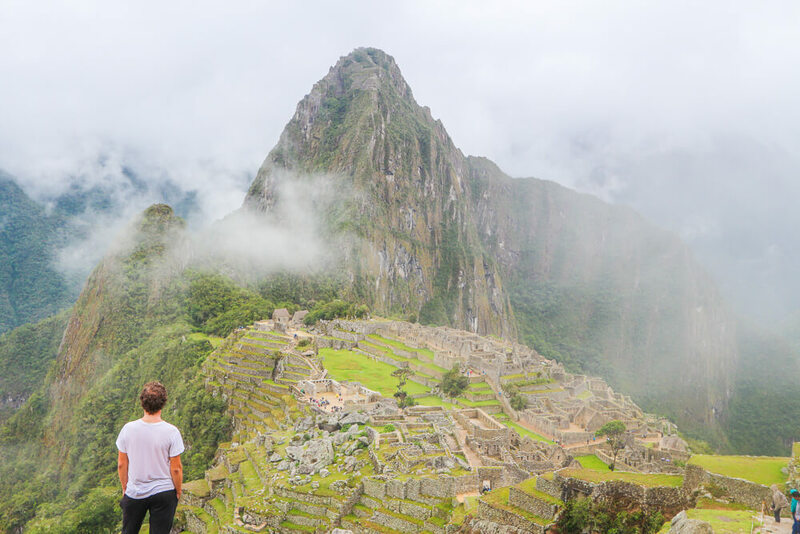 While it’s important to be aware of the new Machu Picchu rules, the most important thing is that you enjoy this spectacle for the brief time you get to spend there. Before you know it, your day will be over and you’ll have memories that will last a lifetime of this special place. The new regulations are due to be re-assessed after 2 years and so it’s possible more changes will take place at this time. Until then, the above should apply when visiting the incredible Incan ruins.